Lehman Brothers’ collapse 10 years ago kicked off the financial crisis. 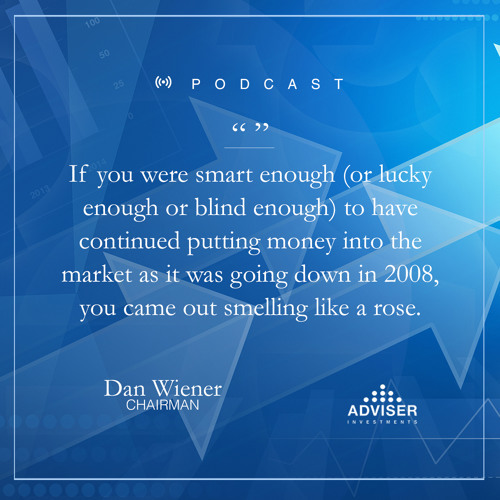 What lessons have we learned as long-term investors over the last decade? And how can you apply them to your portfolio going forward? Click here&nbsp;to see the episode image.